The U.S. is ostentatiously promoting cooperation with India on ballistic missile defense, highlighting it in the 2019 Missile Defense Review as a “key element” of its Indo-Pacific strategy. Why it matters: Pakistan is certain to see any such cooperation as a move against its nuclear force. Even though ballistic missile defense systems have nothing to do with the battlefield in Afghanistan, where the low-tech Taliban has forced the U.S. to the table, the move could threaten the U.S.-Taliban withdrawal negotiations by spurring Pakistan to reinforce its support for the group. Background: Pakistan has provided safe haven and other support to Taliban forces fighting in Afghanistan. Given India’s massive conventional military — not to mention economic and demographic — advantages, Pakistani national security thinking rests on “asymmetric” forces, including terrorist proxies and nuclear weapons. If Pakistan’s military leaders fear that their nuclear deterrent is at risk, they will reinforce their terrorist proxies. Between the lines: Pakistan’s aggressive approach to its security has left itself and its neighbors poorer and more violent. But that does not mean that Pakistan can be ignored. While Pakistan’s control of the Taliban is often exaggerated by Afghan political elites seeking to minimize the civil nature of Afghanistan’s war, it can still provide safe haven and other support to dissatisfied Afghan groups, using them as proxies to undermine any peace deal if it thinks its interests — including the ongoing conflict with India — have not been taken into account. What to watch: Navigating Afghan peace will require that the Trump administration not only stick to a clear message, but also prioritize the peace process when making decisions linked to the issue in complex, non-obvious ways. 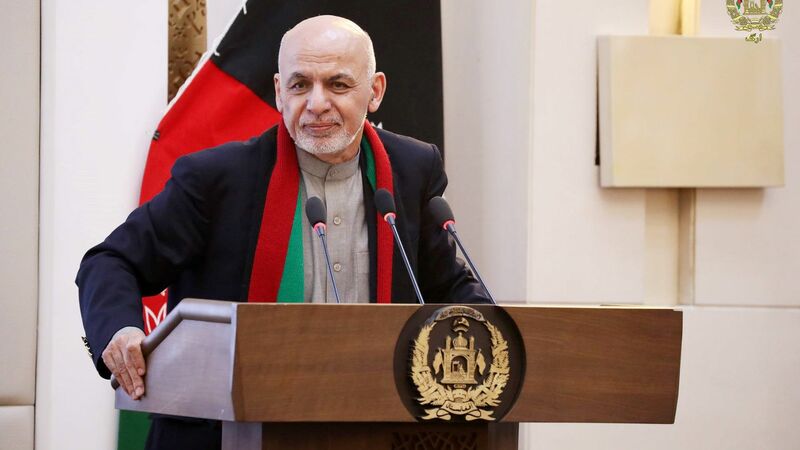 A deal with the Taliban that secures some important U.S. and Afghan interests remains possible, but not if the U.S. chooses unnecessary public confrontations with Pakistan on less urgent issues.